You’ve done good tonight. A for effort! All the effort you put into the meal should have earned you enough street cred by now to make the move. But should you choose the road of sweet temptation, try this ridiculously easy dessert. 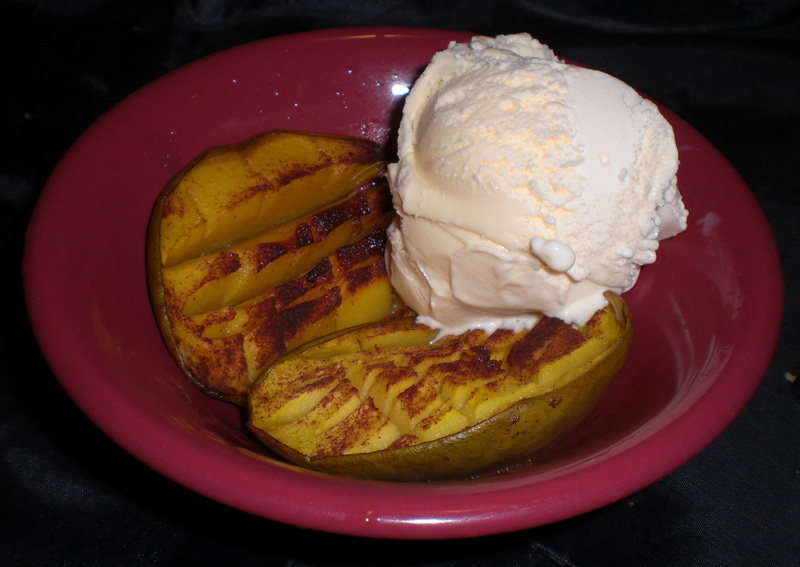 It’s great solo or with ice cream, but also compliments many meals like Orangasmic Catfish. You will appear to be a kitchen god who cooks like a champ so probably bangs like a champ too. Be sure to allow time to roast while your date enjoys the magnificent maestro’s meal. Preheat oven to 350 degrees. 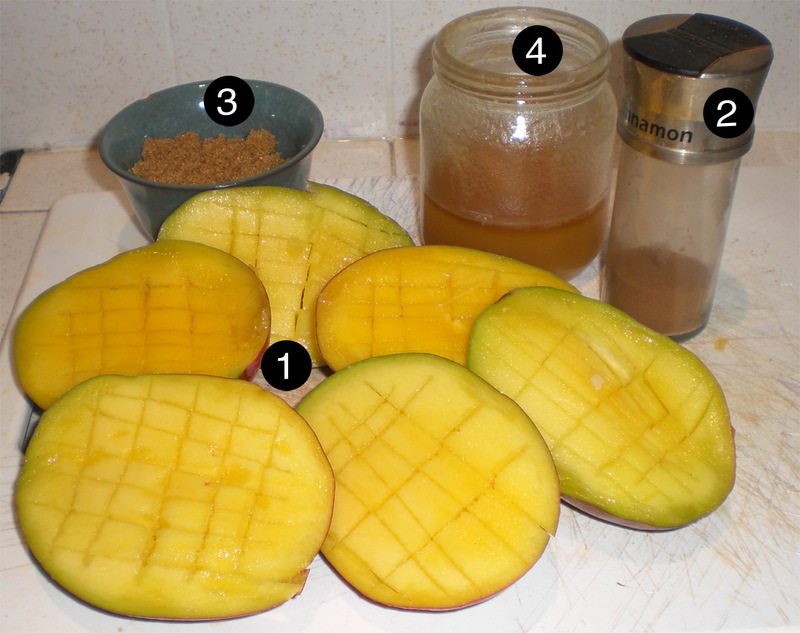 Cut the mango in half, remove the pit, leave the skin and cut bite size piece into the mango meat. 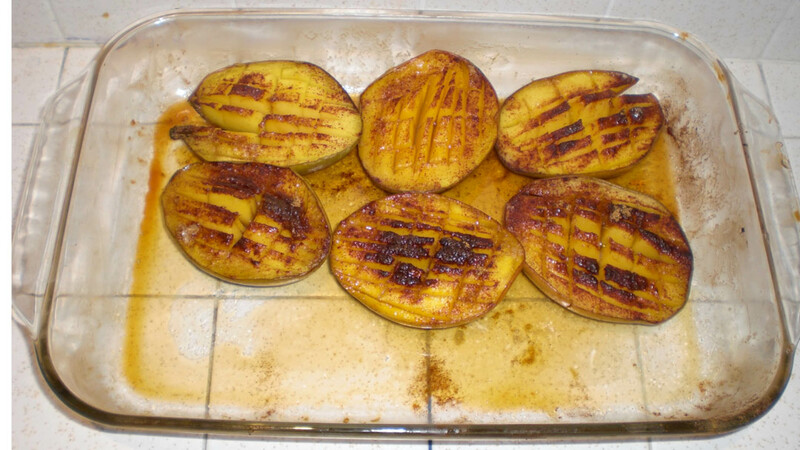 Add the brown sugar, cinnamon and honey into the holes where the mango pits were. Cook in the oven for 35-45 minutes until the honey, brown sugar and cinnamon becomes a gooey syrup. By now your kitchen should smell great, which should impress the hell out of your lucky date. 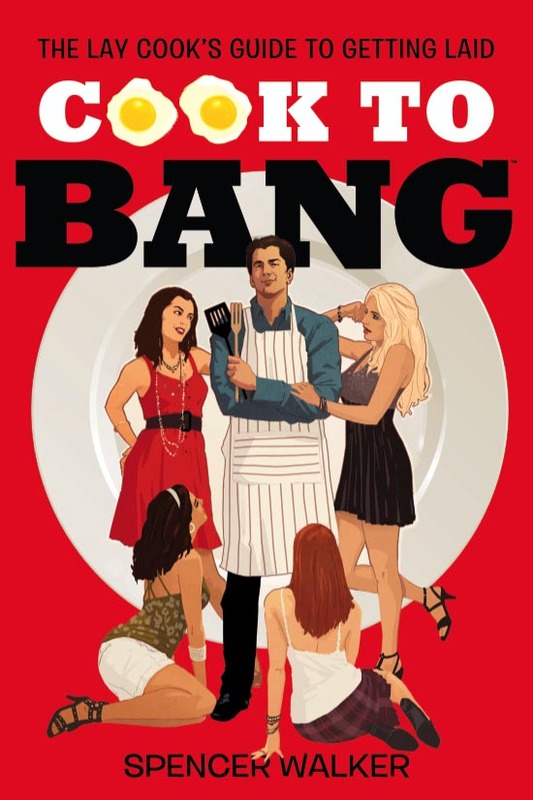 Serve it up with other food or ice cream and before you know it…BANG! 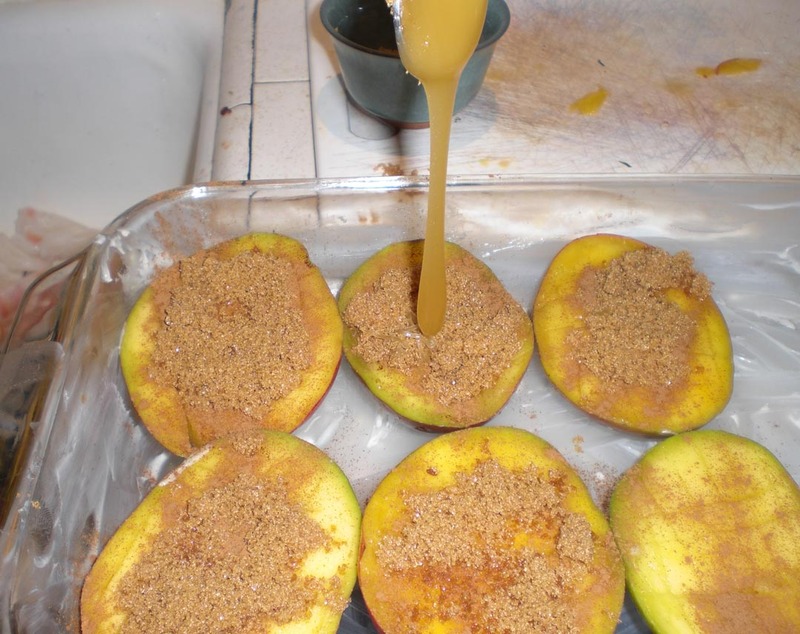 • This recipe can also be made with peaches, nectarines or apples where you hollow out the core so the gooeyness can take it off the chain! This entry was posted on Friday, July 31st, 2015 at 6:37 am and is filed under RECIPES, SWEET TEMPTATIONS. You can follow any responses to this entry through the RSS 2.0 feed. You can leave a response, or trackback from your own site.